To keep her offices looking just the way she likes them, the hearth-and-home maven gave her employees a long list of no-nos - or did she? Does Martha Stewart ban her employees from decorating their workspaces with personal effects? Hey, you know that coworker who collects snowglobes and has them on display in his office? And that other one, with a cubicle full of bobbleheads - some of which, he points out, are limited-edition pieces and totally will be worth money someday? You can tell them to not bother sending a résumé to Martha Stewart. Maybe. On Monday, a mole at Martha Stewart Living Omnimedia's New York headquarters tipped off Gawker to the company's new zero-tolerance office-design policy. In a nutshell: Martha doesn't want you to clutter up her nice clean lines with signs of human life. No photos of your baby, no poetry magnets, no inspirational coffee mugs. Also, you must only use red, black, or brown pens and the occasional pencil (but it must be a certain kind of pencil). There will be no blue ink at MSLO, is that clear? 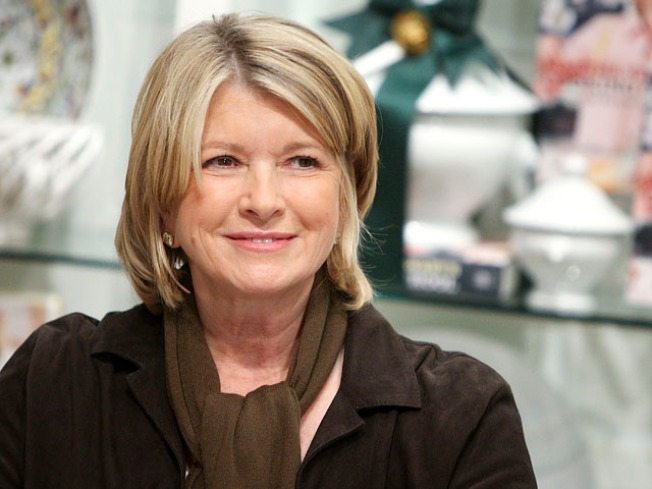 Things heated up when Martha saw the Gawker post, which she said (on her show!) was a misrepresentation of the real policies. Apparently, the pen chart let staffers know which pen purchases would be reimbursed by the company. As we salivate in anticipation of the next twist in this developing feud, we can't help but wonder: Doth she protest too much? Is Stewart an office-décor fascist or not?